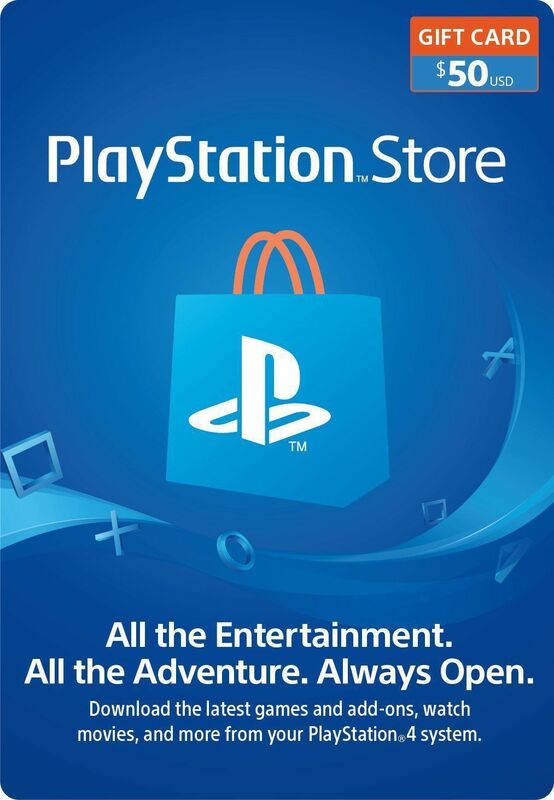 After payment you will instantly receive a code for Playstation Network US STORE account for $ 50. If your account is registered to a different region, then simply create a new USA account. 5. The voucher code is case sensitive. Enter how it is displayed. Delete spaces if accidentally captured while copying. 6. The voucher code is case sensitive. Enter how it is displayed.